We live in a society where childhood illness is considered normal. In America today, we live in a society where childhood illness is considered normal, and where drug and antibiotic abuse is at an all time high. 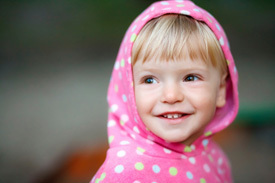 It is common place for children to develop ear infections, colic, asthma and allergies, etc. The list goes on and on! Many children are placed on antibiotics or other prescription medication before their first birthday. We are happy and excited to offer this to our community. The resource center is located at 21 Bowling Green Pkwy, Ste. 201, Lake Hopatcong, NJ. We encourage you to tell your friends and neighbors to utilize this information. The Children’s Chiropractic Information Center will better enable community members to make well informed health choices for themselves and their families. If you would like more information regarding the Children’s Chiropractic Information Center, call us at (973) 663-5633. Drs. 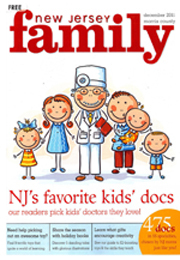 Tami & Bret Hartman, D.C.
voted New Jersey’s best kids doctors in 2010/2011 and 2012!